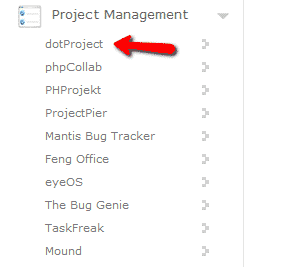 How to Transfer dotProject Website? How to Create a Backup of dotProject Website? How to Enable dotProject Modules? How to Change dotProject Themes? Click the “Install” button when you have entered all the required information and wait for Softaculous to finish the installation. 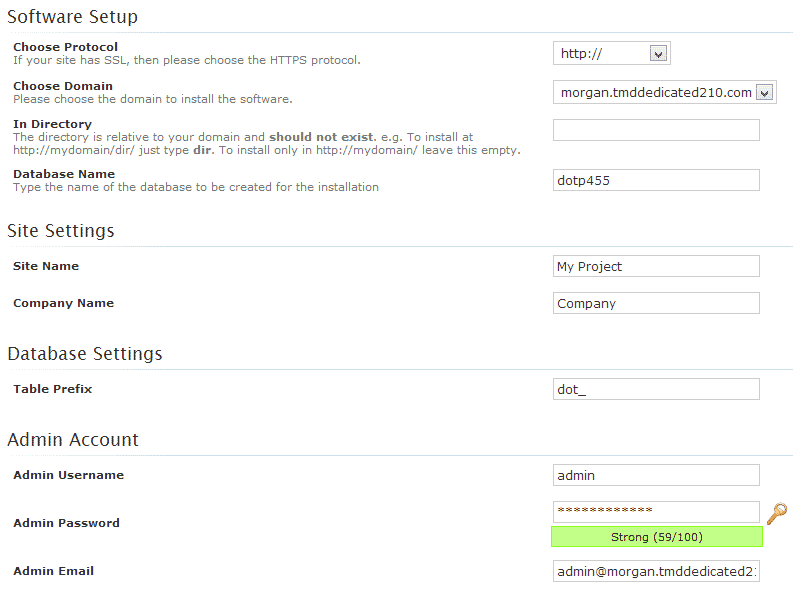 You will be provided with the URLs for your dotProject website once the install is complete. dotProject is not right for you?